Wonderful Log Cabin community only 1 mile from the New River! 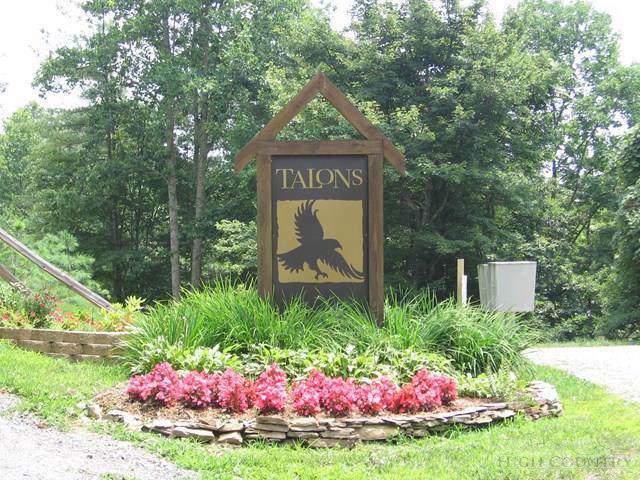 Talons is a unique subdivision comprised of year round and second homes located just a few minutes Northeast of Boone on Bald Mountain. 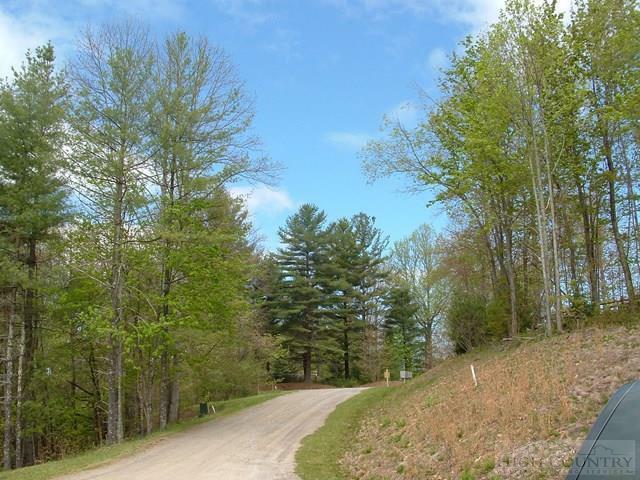 Lot 3 is a .51 acre, gently sloping wooded lot for privacy with underground utilities and community water. This is the perfect location to build your mountain retreat! Hardin Road access from Hwy 421 is now being paved.